Out East for the Summer brings a new set of concerns when traveling with your four-legged fur baby. Worried about Fido or Fluffy taking off? Or being frightened by thunderstorms distant in the city but up close in the country? With even the average pet parent today tech-obsessed when it comes to keeping tabs on their fur children, here’s our first “vetted” round-up of the most effective ways to keep our pets safe and serene. Sundown on a country road out East, visibility isn’t perfect. It doesn’t take dead of night to want to make your dog is right there in front of you. 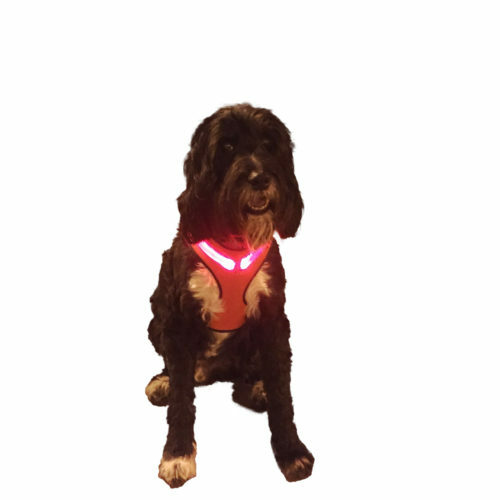 LED lights – especially brilliant red or neon green – are a great way to make sure your dog is seen clearly. 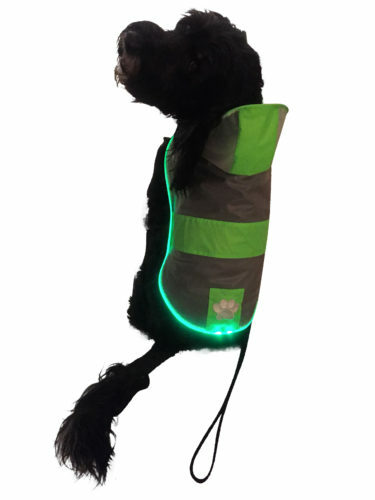 Royal Animals puts safety first with their LED harness and leash and they’ve expanded the collection to include an LED raincoat as well. Any device that helps keep track of your pampered pooch or kared-for kitty is a good thing. 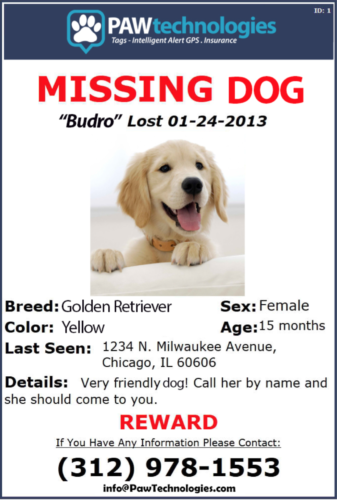 What pet parent doesn’t want an easy and effective way to keep tabs on their fur baby? 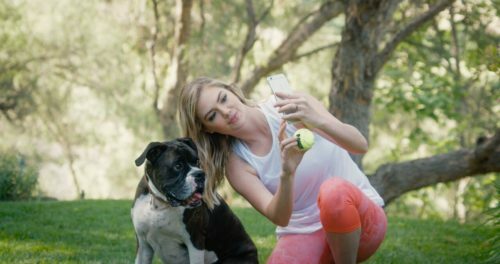 The Link AKC collar is the go to-choice of Kate Upton (known for her Sports Illustrated covers) who confesses she is “obsessed” with her dog Harley. 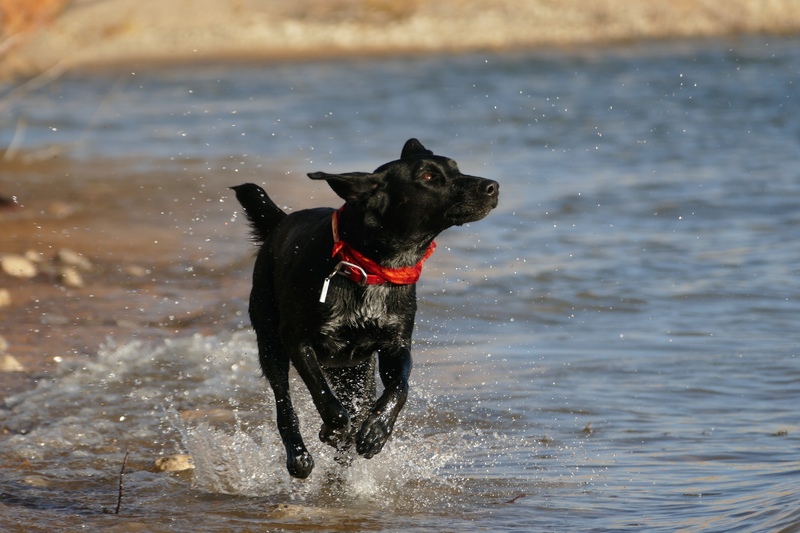 This sophisticated GPS smart collar lets you not only track a lost dog from your phone but also allows you to help keep a possibly pudgy pooch fit (activity monitor), log vet records, receive weather alerts (too hot for Fido? too cold for Fifi? ), and much more. For sure it’s a no brainer to leash your dog before you open the car door and of course, make sure your house cat stays in the house, but if your pet does take off there’s PAWtechnologies to the rescue. Do thunderstorms turn your dog into a nervous wreck? Or is city traffic a trigger? Nothing making Fido, Fifi or Fluffy feel secure? 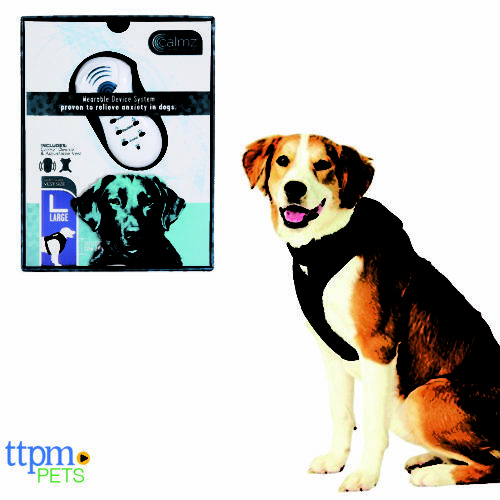 Calmz Anxiety Relief System helps: the adjustable vest connects with specific acupressure points on your dog’s spine using clinically proven NeuroSync Technology. Your dog hears a therapeutic melding of classical music, tones, and vibrations to soothe their anxiety within minutes. The path forward for tech and our pets. There’s no end to the tech innovations helping us live better with Fido, Fifi and Fluffy. Stay tuned to this column to learn how technology can make the ways we share our lives with our pets even more rewarding.